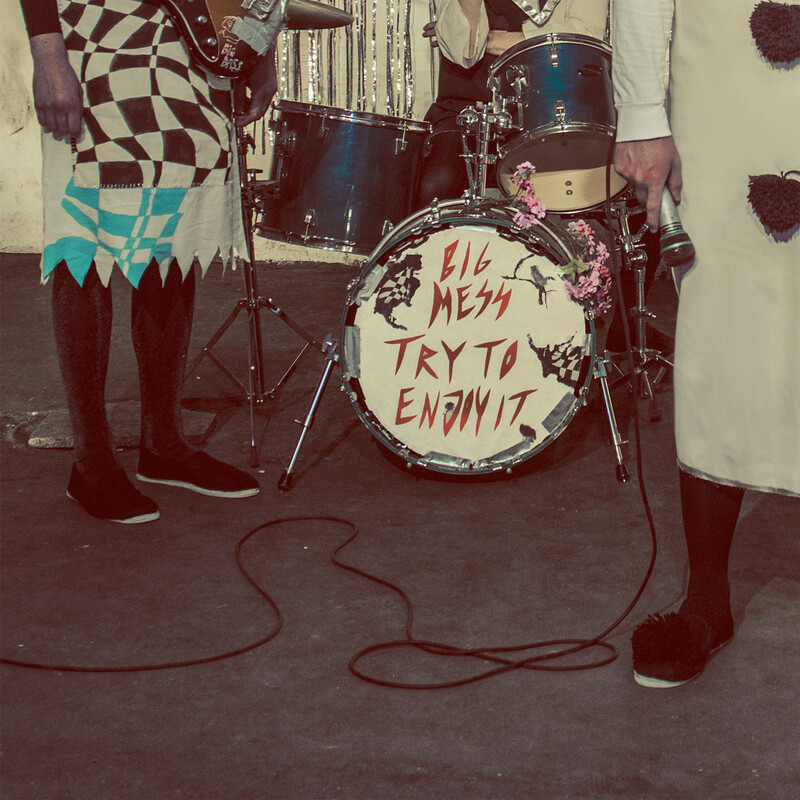 Copenhagen-based melodic punk rock combo BIG MESS streams their new LP, Try To Enjoy It, in full via Treble, preceding the album’s release via Indisciplinarian this Friday. Hear BIG MESS’ Try To Enjoy It now at THIS LOCATION. Also see the band’s “Pick Ur Queen” video HERE. Indisciplinarian will release Try To Enjoy It on digital and LP formats this Friday, September 29th; find preorders for both HERE, while US fans can find the vinyl at Earsplit Distro HERE. 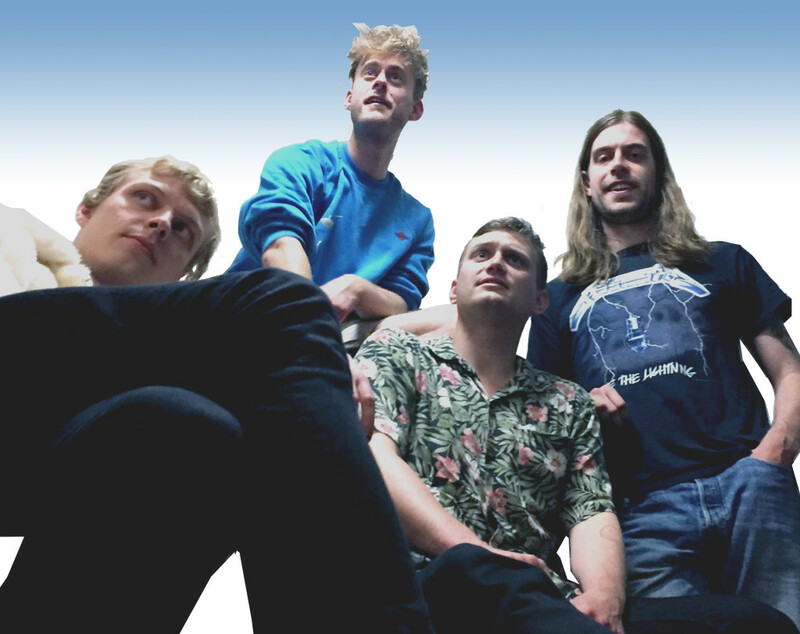 BIG MESS has booked a string of Scandinavian shows throughout the coming weeks in conjunction with the release of the new LP, with further live updates to be expected. In 2016, BIG MESS released their debut LP You Know I Care, which caused punks to hum along throughout Copenhagen. It’s hard not to – the band’s music is melodic, unpretentious, and personal. BIG MESS’ follow-up record, Try To Enjoy It, takes that catchiness to new heights. The album consists of twelve melodic, energetic songs about heartbreak, illness, and gender identity. Try To Enjoy It is a melodic, energetic punk rock record, which — besides its rock n’ roll setup — also shines with its colorful instrumentation born out of imagination, play, and impulsive experimentation. Try To Enjoy It was produced by BIG MESS and Emil Hassing, and mastered by Danish punk legend Peter Peter (Sort Sol, Bleeder Group), with artwork by Anna Sofie Mørch Bendixen.